Retail industry is under tremendous pressure to offer a modern shopping experience driven by giants such as Amazon and Walmart. The stakes are high and for many brands, technology investments are a means of survival. So, what questions should brands be asking and what should they look for when evaluating their omnichannel investment? 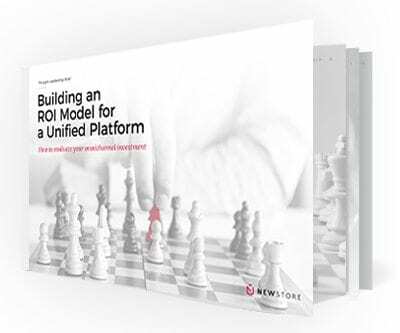 Download our paper on Building an ROI Model for a Unified Platform to understand the complexities of omnichannel, cost saving and revenue opportunities, and key attributes of a modern, unified platform approach.